LiquidVPN Review – Fastest VPN Service on Earth? VPNs are penetrating the entire world with leaps and bounds as it is the easiest way to bypass content blocks and provide access to favorite sites and other services. This tech provides the ability to the people of countries which restrict access, countries like China, to access entire content which is available to other residents of countries which don’t restrict anything. It’s a great way to protect your device against security threats from hackers and criminals because the VPN provides an encrypted tunnel to your device which keeps all of your information safe and secure. In 2016 there are dozens if not hundreds of companies that are selling VPN connections to potential consumers. They all boast about their features explaining to the people why they are the best and the fastest but few can back up their claims. Below we will take a look at the features and characteristics of LiquidVPN along with what makes them different than their competitors. You can connect eight devices to their VPN network simultaneously. Most people use at least two Internet-enabled devices, so you need to have a VPN which provides you with a secure connection to at least two devices at the same time. The number of connected devices varies with LiquidVPN. Their packages start at two connected devices and go up to eight connected devices at a time. Eight devices should be enough connections for most families. In some cases, customers are not able to get what they hoped for out of a VPN service. They should get a refund without any hassle. When it comes to LiquidVPN, you get seven days or 5 GB to decide if they are for you. If you don’t like it, they will refund your payment. 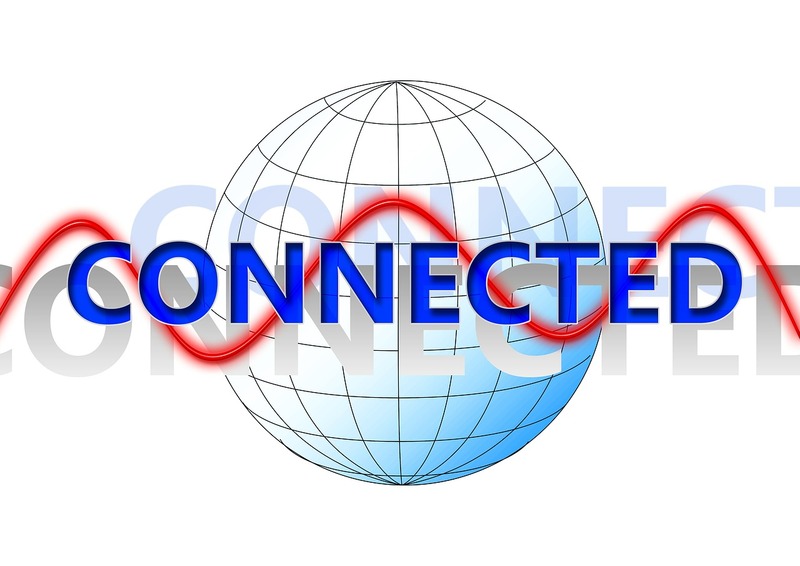 When it comes to the quality of your connection, it is important that the VPN provider has extra bandwidth during peak hours. As the VPN provider gets more servers, it can provide fast connections to more users at any given time; LiquidVPN has about 40 servers. Looking at some public numbers of other services we estimate they should be able to support around 800 connected users at a time. It isn’t a massive network, but you will be hard pressed to find many complaints about the quality of their network. Their servers come with 1 GB to 10 GB connection. VPN services should provide sufficient bandwidth. Throughput is especially important to users who are Netflix subscribers. The bandwidth matters a lot. LiquidVPN offers an unlimited amount of bandwidth which means the user does not have to worry about reaching some limit in the middle of streaming their favorite movie in 4k. LiquidVPN provides email support which is available to you 24/7, over the entire year. This service is quite impressive and quick. However, it doesn’t provide any live chat option or telephone support. This service comes with an option to have up to 8 connections to the VPN network. The users can choose different packages according to their requirements. LiquidVPN provides a 7-day money back guarantee. This service does not keep any logs of your online activity. They are the only provider to offer IP Modulation. All users can access three different network topologies Shared IP, Dynamic IP, and Modulating IP. USA Netflix works from any server. They have very strong encryption. This service only has custom VPN clients for Windows, Mac OS, and Android. When it comes to setting up the network, there are quite a lot of options. It might confuse some people. The software dashboard is hidden on their website. It doesn’t provide any live chat support or any telephone support. LiquidVPN does come with great features that are quite alluring. It not only provides unlimited bandwidth with an impressive number of servers around the world, but they appear to be quite fast. You can use this service to prevent anyone from keeping a record of your online activity and still maintain a fast connection. However, if your system isn’t an Android phone, Windows or Mac OS, then you may have to use a generic VPN client to connect to LiquidVPN. All in all, LiquidVPN provides solid offerings, give it a try for a day and judge for yourself. We were happy with their quality of the service, and you will appreciate it. In case, you use this service, then do let us know about your views and suggestions by mentioning them in the comment section. Is VPS right for me?